The Omega Ops Legion was formed and unified by the goals to combat injustice and improve the human condition. 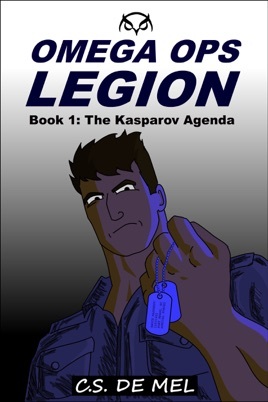 With roots dating back to ancient times, the Legion has left deep impressions throughout the pages of history. Their great influence stems from being affiliated with some of the brightest minds and most powerful warriors the world has ever known.